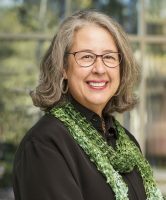 President Wendy B. Libby, Ph.D. Published annually since 1992, “The Best 384 Colleges” contains detailed profiles of each college which includes excerpts from student surveys and rating scores in eight categories including Academics, Admissions Selectivity and Financial Aid, among others. 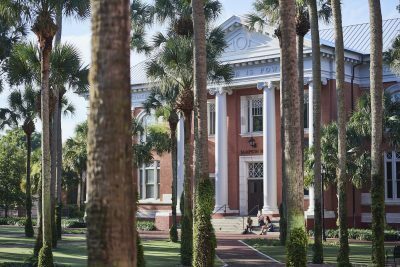 Students talk outside Sampson Hall on Stetson’s DeLand campus. 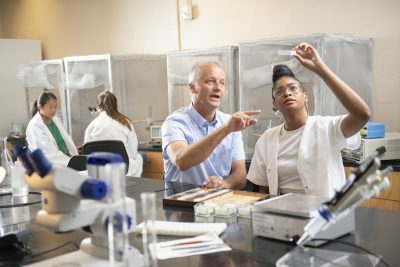 Michael King, Ph.D., Professor of Biology, left, and a student work in a lab in Sage Science Center. The Princeton Review does not rank the colleges from 1 to 384 in any category. Instead it uses students’ ratings of their schools to compile 62 ranking lists of top 20 colleges in the book in various categories. The lists in this edition are entirely based on The Princeton Review’s survey of 138,000 students (359 per campus on average) attending the colleges. 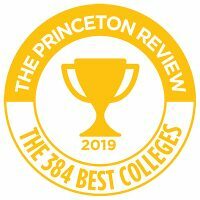 The Princeton Review’s school profiles and ranking lists in “The Best 384 Colleges” are posted at PrincetonReview.com/best384. “The Best 384 Colleges” is the 27th annual edition of this book. 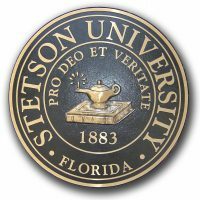 The Princeton Review also recommends Stetson University on its website feature, “2019 Best Colleges: Region by Region – Northeast / Midwest / Southeast / West” which salutes 658 schools (all U.S. based schools in “The Best 382 Colleges” plus an additional 278 schools) as outstanding in their regions.